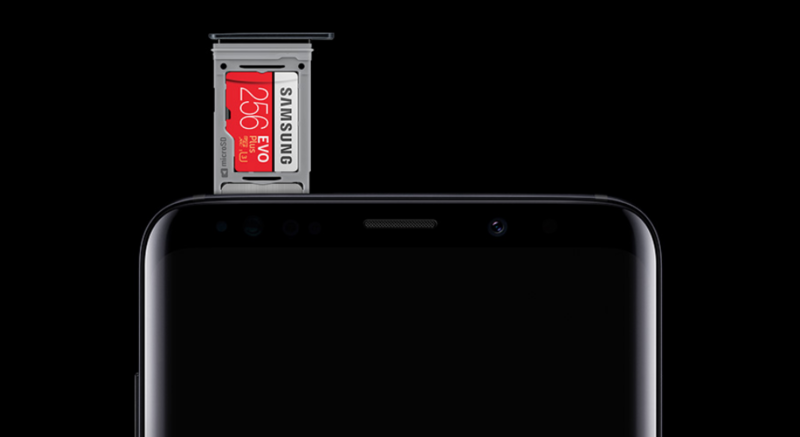 Basically, Samsung is just matching the phone's storage with a microSD card of equal size. Buy a 64GB phone, and you'll get a 64GB microSD. Buy a 128GB phone, and you'll get a 128GB microSD. It's hard to say no to a freebie, and with the Galaxy S9's new 128GB and 256GB variants, that means that you could have a phone with half a terabyte of storage for not an astronomical amount of money. That figure would have been nuts just a few years ago. The offer is eligible for all purchase types (installment plan, 2-year contract, lease, or outright purchase) until July 31st. Stock is limited (205,000 64GB cards, 1,000 128GB cards, 2,000 256GB cards), but if it runs out, Samsung might send out eCertificates as substitutes. The cards must be applied for on the Shop Samsung app by August 7th, and they will be mailed 6-8 weeks after your phone.